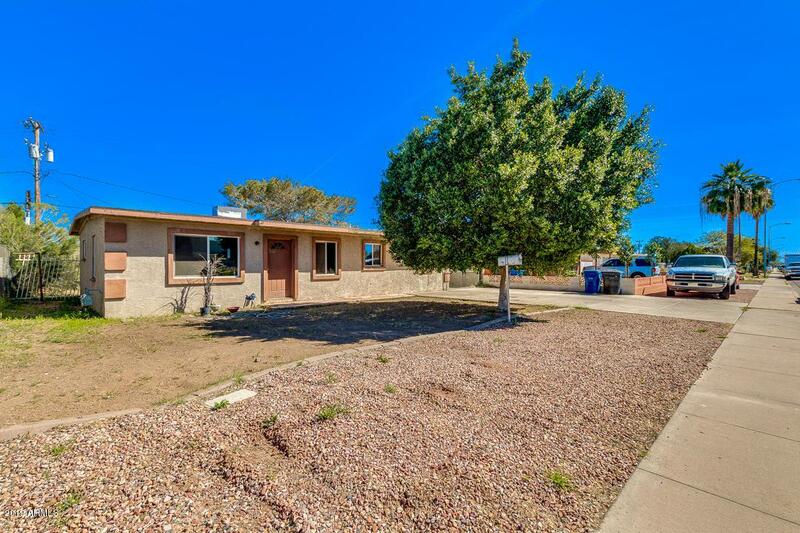 Investor special within 1 mile of downtown Mesa. 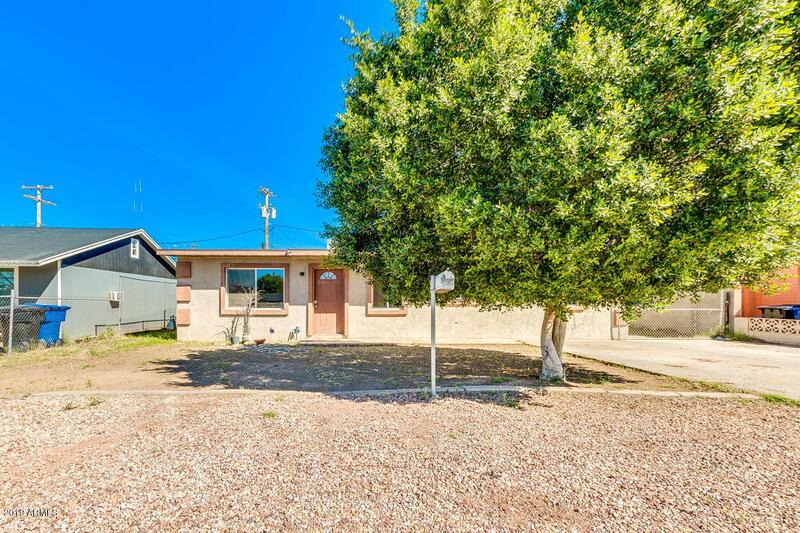 3 bed, 1 bath, (square footage is actually higher carport is enclosed) property is now on the market! 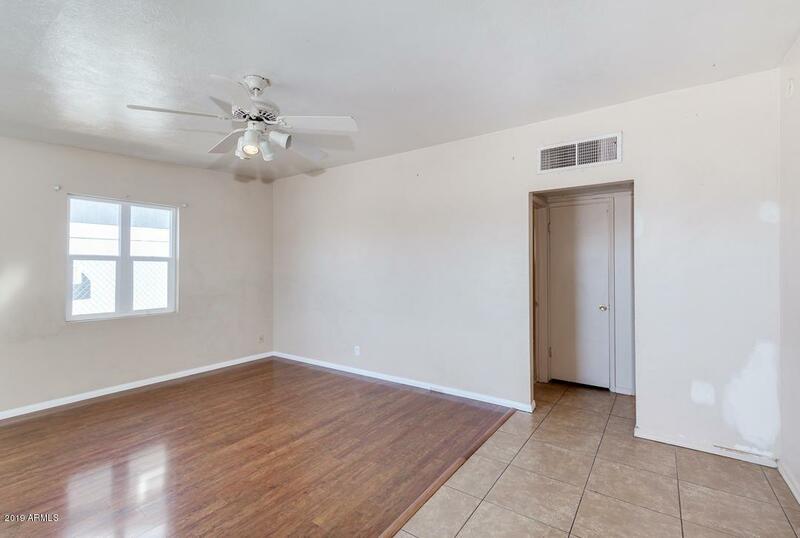 Featuring 1 slab parking space, dining and living areas, kitchen with appliances, as well as an expansive backyard with tons of potential for customizing it any way you can imagine. 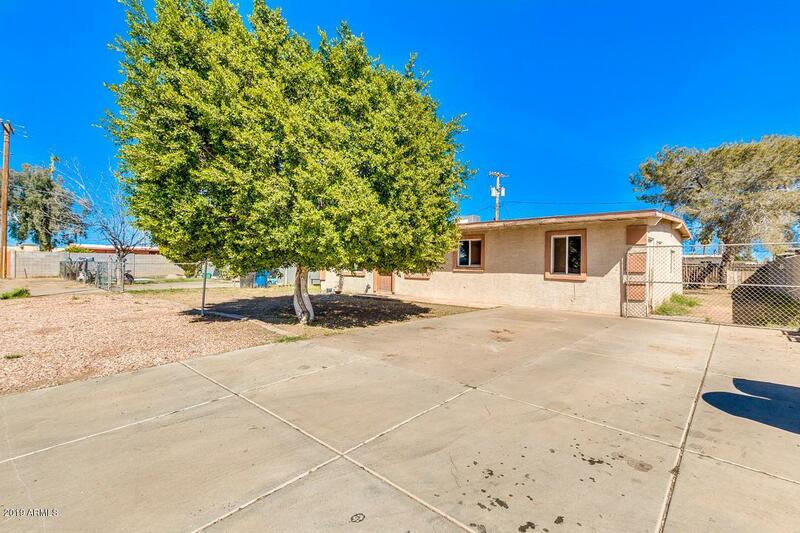 This is the home you have been looking for, don't wait and schedule your showing today. Newer double paned windows, new HVAC in 8/2018 and has been rented at $1050.00 for years.